This is a branding patch for the DTG and AP Class 321 that adds a Great Northern logo to the train. 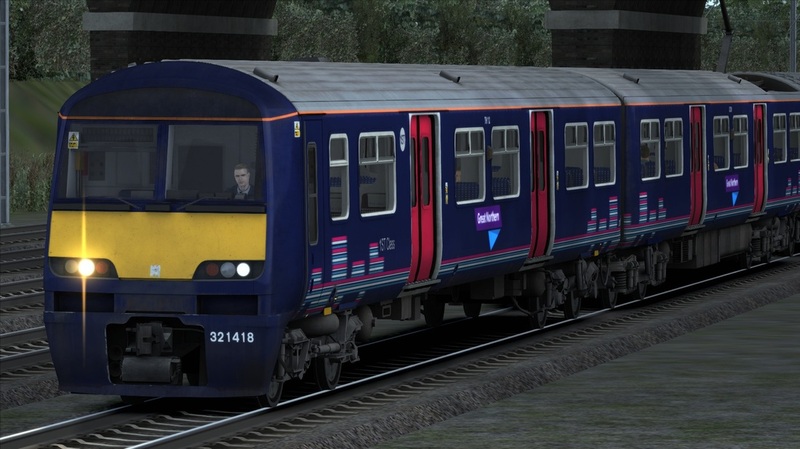 This will not replace any files but instead adds seperate files to allow you to use either FCC or GN branding at any time. 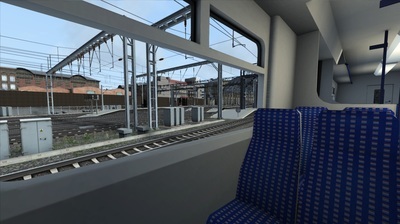 This patch also includes a passenger view for the AP Class 321 in GN livery. 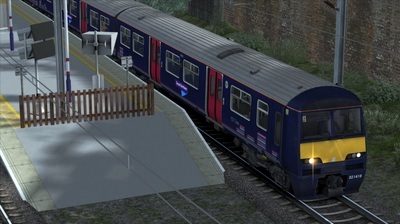 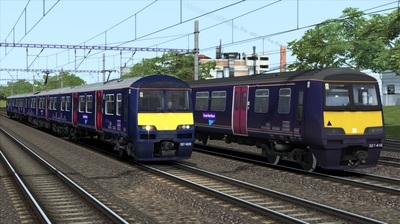 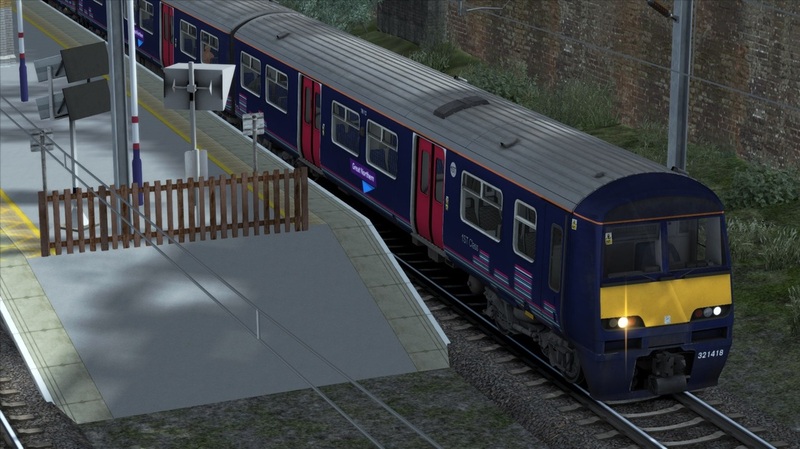 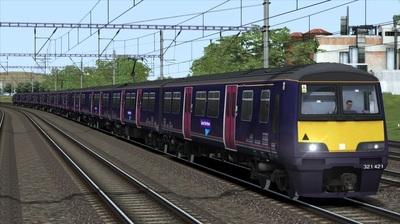 You need the Class 321 First Capital Connect EMU or the AP Class 321 to use this reskin.